Kunal Kapoor has starred in films like I>Rang De Basanti, Veeram. 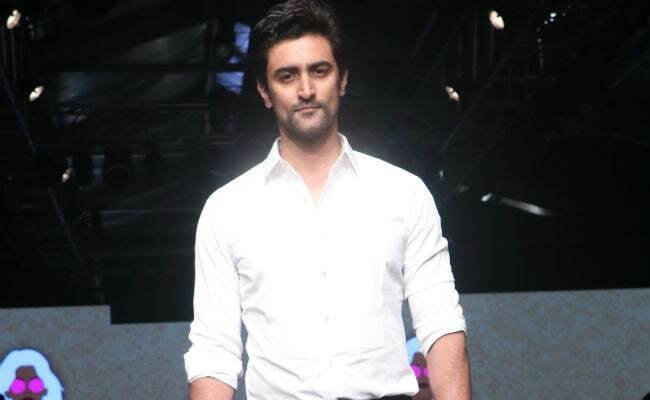 Actor Kunal Kapoor, who has been a part of films like Rang De Basanti, Veeram and Kaun Kitne Paani Mein, says he wants to be part of scripts that he really believes in. Asked why he is extremely selective in choosing films, Kunal told IANS over an e-mail interaction from Mumbai: "Well, it is not that I have decided to do very few films. As an actor you get the content and the films that excite you. For me, the reason I became an actor is because I love acting and I enjoy being part of movies but I want to be part of scripts that I really believe in." The actor, 40, says he does not want to regret later after taking up a project. "I don't want to go on the set and say "Ohh God! What am I doing here? Why am I doing this movie?" So the kind of movies that I want to do have been far and few in between those, so that's why I have done lesser work," he added. But that has changed, he says. "In last year, I have finished five films which is a personal record for me of some sort. There are a lot more offers coming my way which are exciting so there will be lots more of me to see," he added. Kunal will next be seen in Akshay Kumar's Gold. The film is based on India winning the Olympic gold medal in hockey as a free nation in 1948. The film directed by Reema Kagti also stars Amit Sadh and Mouni Roy.